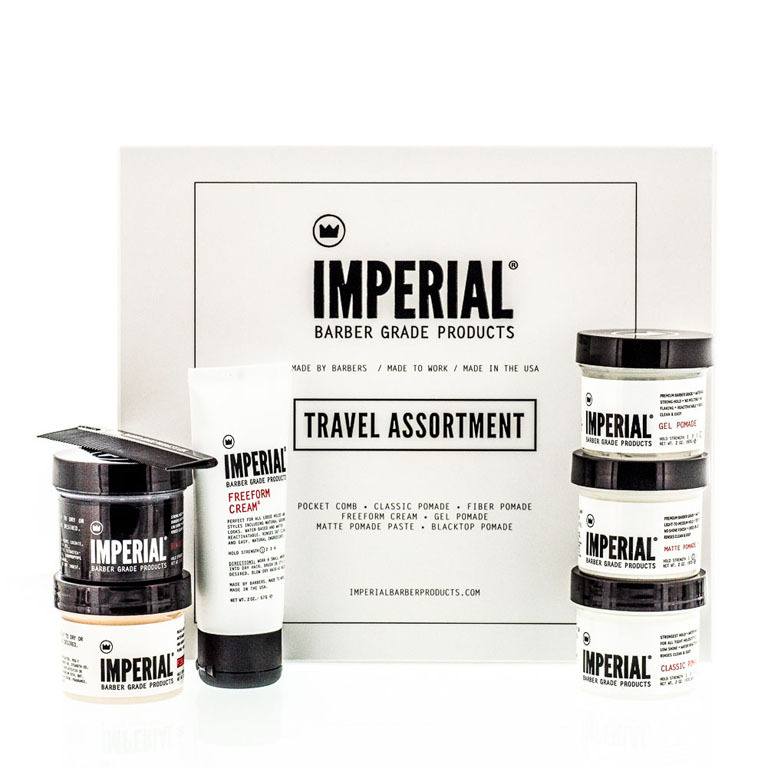 Our highly anticipated and versatile 2 oz travel size MATTE POMADE PASTE is the answer for those desiring a natural, no-shine finish with a light-to-medium hold. Great for loose and “messy” styles as well as the groomed business style. 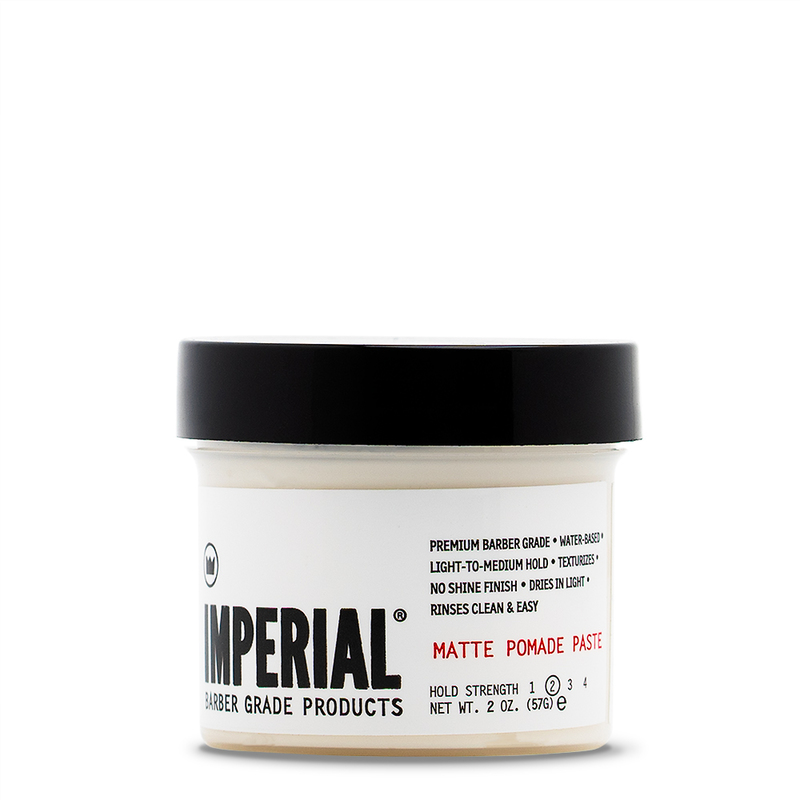 MATTE POMADE PASTE will dry in light and natural with control without weighing the hair down. 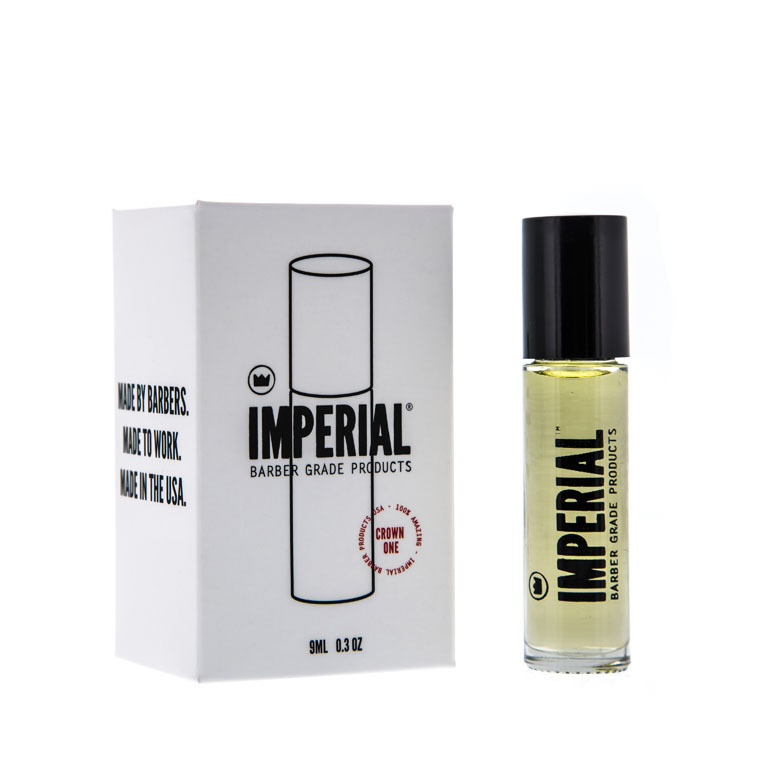 The natural ingredients will help strengthen, retain moisture, thicken and add volume. The addition of Green Tea extract will also protect the hair from environmental damage. It’s also water reactivatable, which allows for easy re-styling with just a bit of water. As with all of our water-based products, you get the simple convenience of rinsing out the product clean and easy. It’s the best water-based traditional “matte” finishing product on the market. Enjoy. 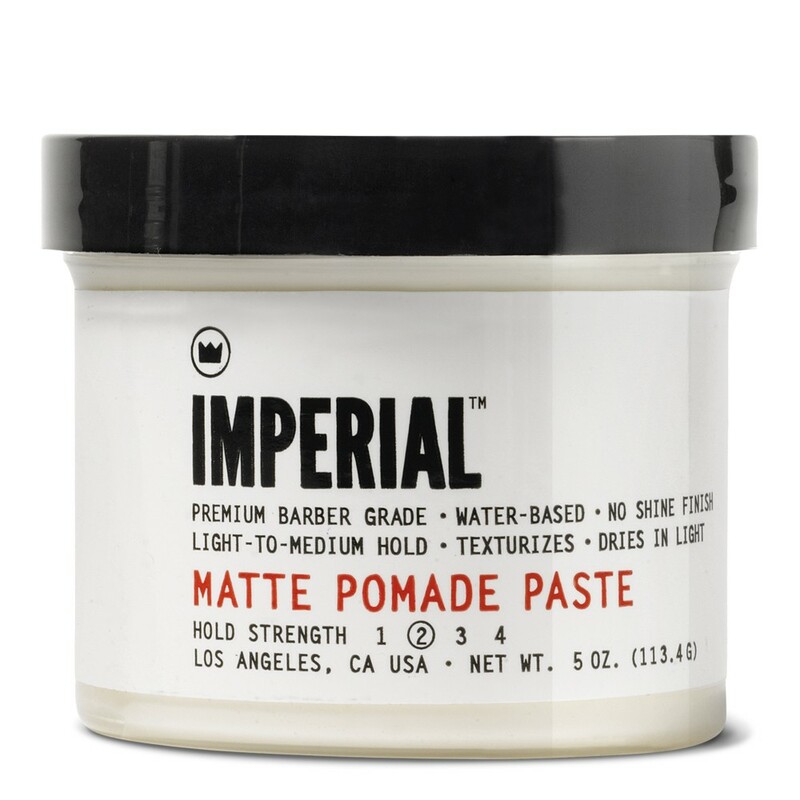 MATTE POMADE PASTE is also available in a standard 5 oz size and as part of our TRAVEL ASSORTMENT. MADE BY BARBERS. MADE TO WORK. MADE IN THE USA. 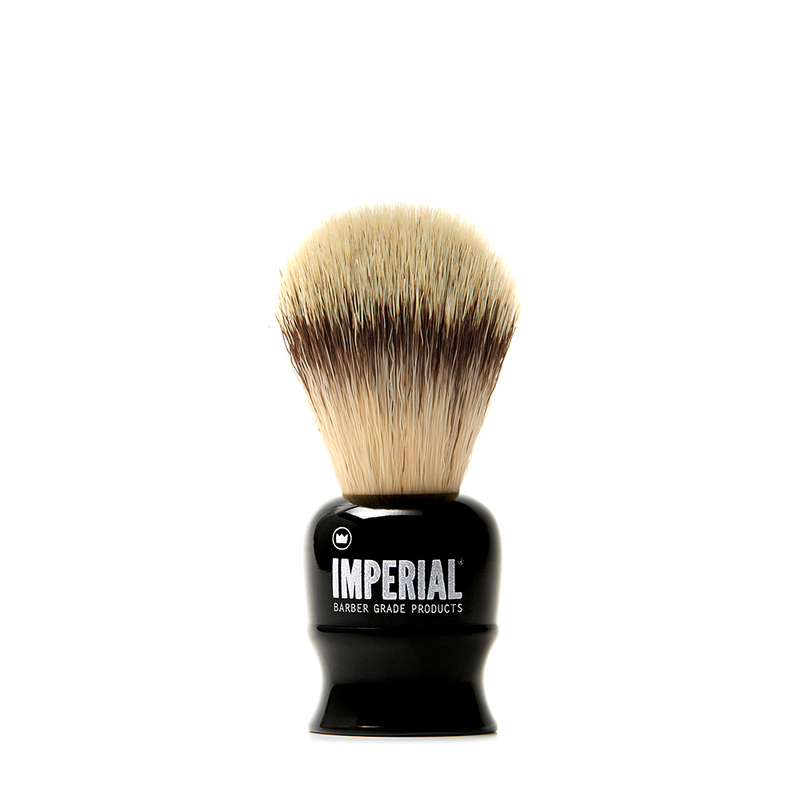 Imperial Barber Products come with a 30-day warranty only if purchased from an authorized reseller. ALL RIGHTS RESERVED. 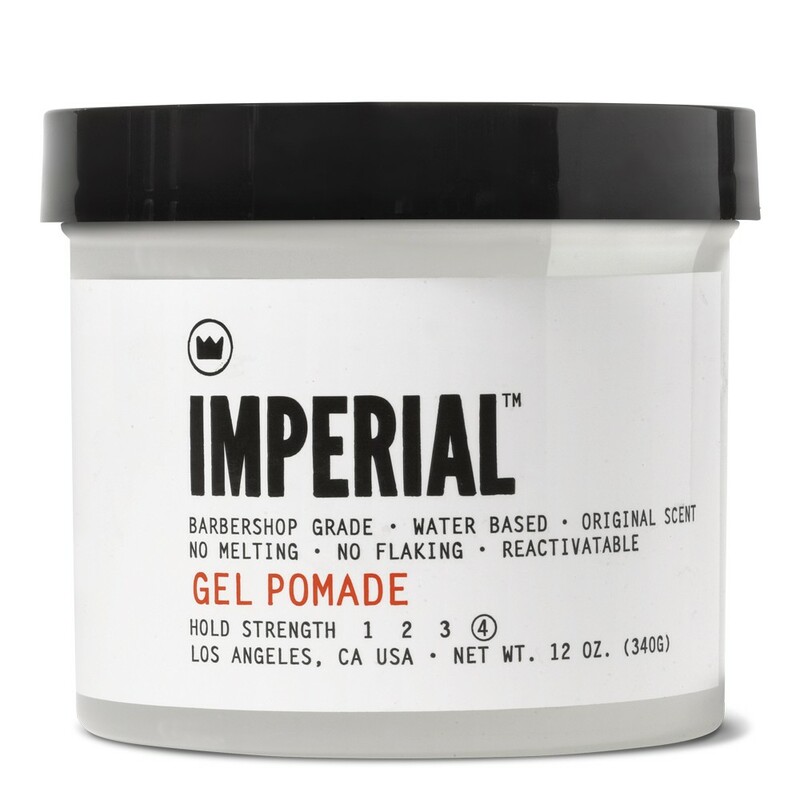 Imperial Barber Grade Products is a registered trademark in the United States, Australia, Germany, Singapore, Switzerland, the United Kingdom and Mexico.